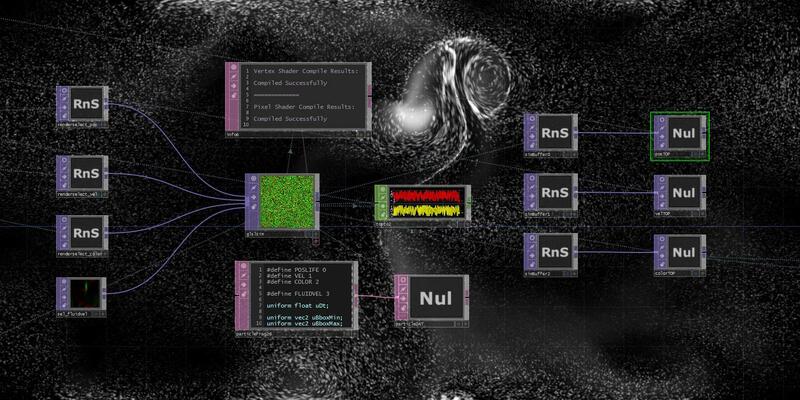 This workshop will cover the creation of shaders in GLSL in TouchDesigner, for more flexibility and performance in image, video and 3d objects processing and generation. Though applied to TouchDesigner, the knowledge can be reused in any environment supporting GLSL shaders. The workshop is aimed at people who already have some experience of TouchDesigner.